Jim Walsh and the “Guru of Geek” Marlo Anderson talk about CES and CES Unveiled from the floor of the convention center in Las Vegas. 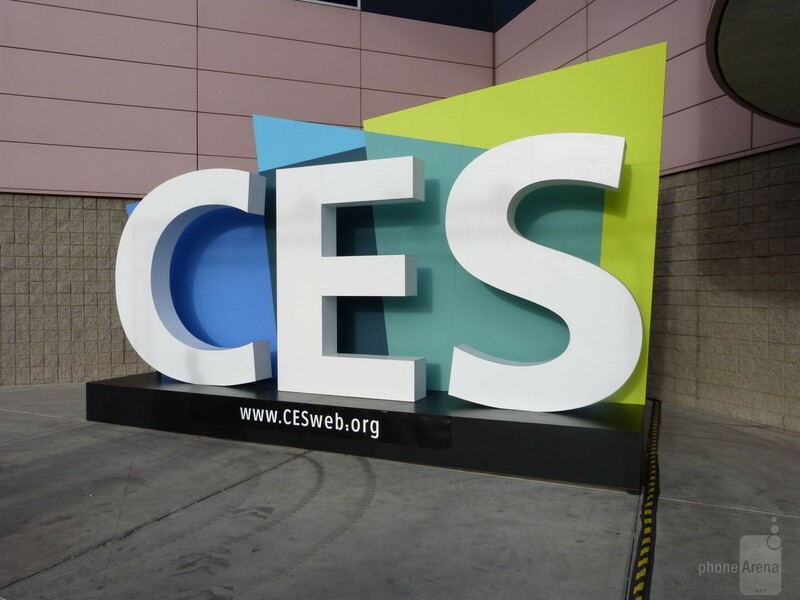 The Internet of Things explodes at CES including smart lamps, appliances and much more. Miss Metaverse Kate Aquino,www.futuristmm.com, turns the discussion to the fusion of technology and wearables.